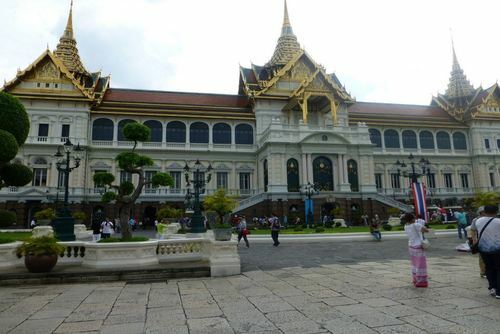 Thailand is getting more and more touristy and some of the most famous destinations are heaving with tourists. If you are you looking for a more relaxing and authentic experience there are still some islands which are quiet and less touristy as they are not currently on the mainsteam itinerary. We highly recommend visiting Koh Lipe which is a beautiful small island located just off the West Coast of Southern Thailand. This is a very quiet destination compared to other islands in the South and with less tourists there are more places for you to explore off the beaten track. One way or another, human beings seem to be on a perpetual search for what they deem to be “paradise.” As an English major, I spent a fair portion of my time reading poetry and novels of those who felt they had found paradise, were in search of paradise, or in John Milton’s case – lost it. For a long time, paradise only occurred to me that as an idea, something that none of us could ever find or attain. And then, from a distance, I caught a glimpse of paradise on the horizon. 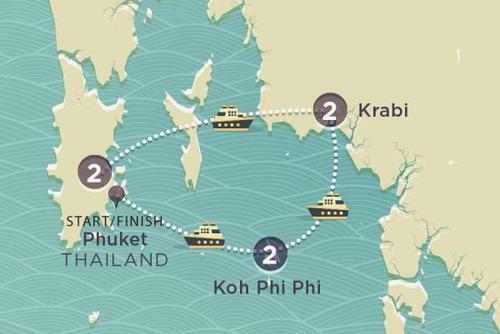 My boat coasted through the water, narrowly avoiding the precious coral reef and banked on the shores of heavenly Koh Lipe. 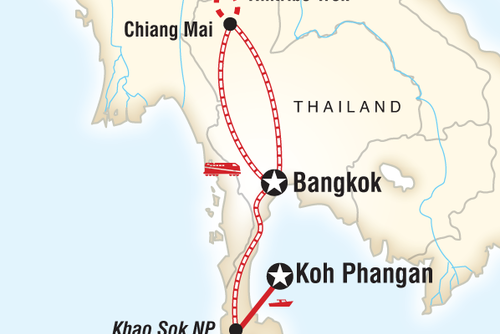 Before I delve into my own personal assertions about Koh Lipe, let me first provide you with some information about the island. Firstly, it should be noted that this isn’t the easiest island to get to, but it’s well worth the hassle. You may have to be patient with the ferry schedule, especially in the low season, but you’ll make it there if you’re committed. 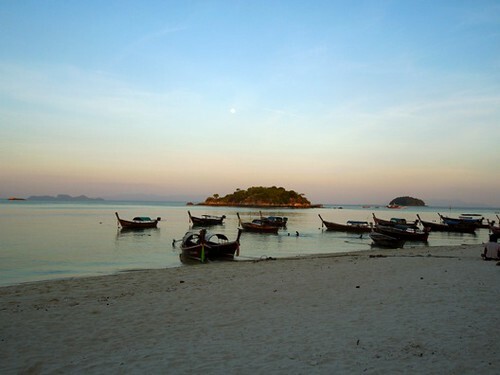 High or low season, you can usually find transport to Koh Lipe from Pak Bara. 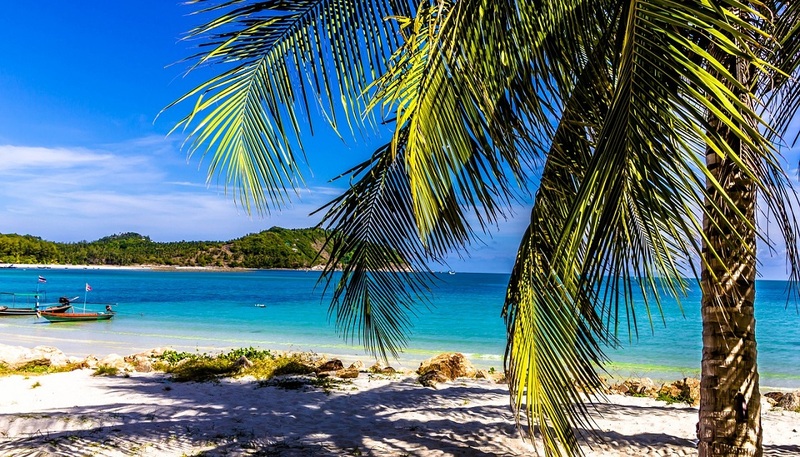 Part of the majesty of Koh Lipe is that it isn’t yet completely “discovered”, unlike other islands in Thailand, which are commonplace destinations to young European and Western tourists alike. Paradise, after all, should be a little off the beaten path. If you aren’t sold yet, then I’ll have to come up with a reason or two to persuade you. How about three? 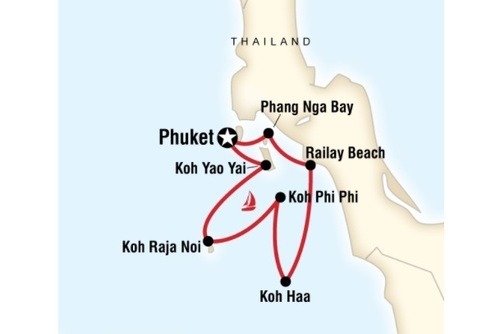 Koh Lipe is comprised of three main beaches – Sunrise Beach, Pattaya Beach, and Sunset Beach. 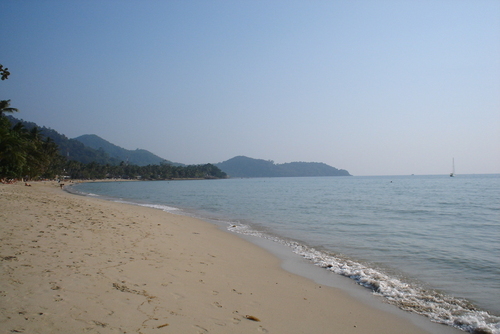 The lengthiest, and perhaps most impressive beach is Sunrise, and it boasts a majority of the swanky resorts on Koh Lipe. Sunrise Beach is where your ferry boat will likely arrive, and it’s a lovely first glance of Lipe. 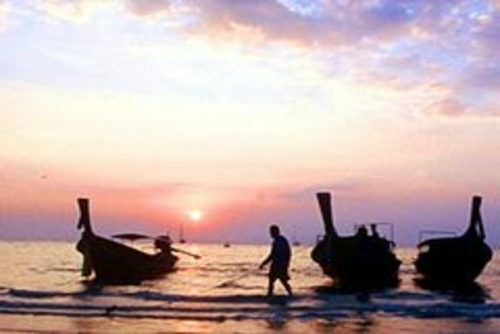 Pattaya Beach lies in the south, and it’s hidden away with a few resorts and boats of its own. The lesser-known Sunset Beach is in the North West and, although modest, it’s still pleasant. In fact, there isn’t much of the island that isn’t pleasant. 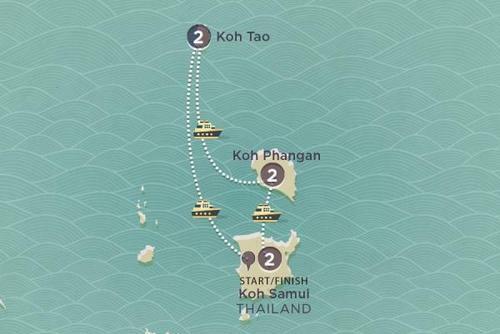 There is certainly no shortage of options when it comes to accommodation on Koh Lipe. However, finding a place that fits your budget can be a little tricky. Before long, it may also be difficult to find a place with any vacancy as well. 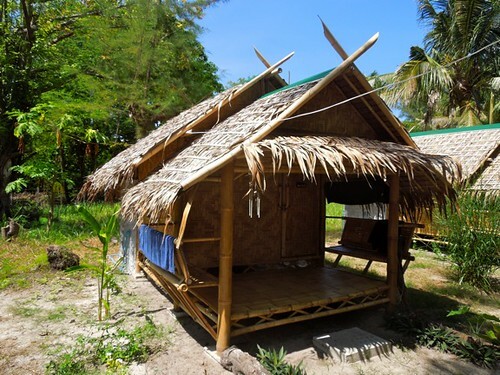 Anyway, seeing as my budget was next to nothing, I opted for a quaint little bamboo hut on the beach. Although, it should be noted, you can find some world-class honeymoon worthy places to stay if you’re looking. My girlfriend and I were more than happy in our humble little beach abode, and the price couldn’t be beat on the island. For the record, we stayed at “Lipe Beach Resort,” and I’d happily stay there again. The staff was pleasant, the food was quality, and the drinks weren’t too pricey. What more could you want? I should also add that the people of the island and on the island make it that much more special. 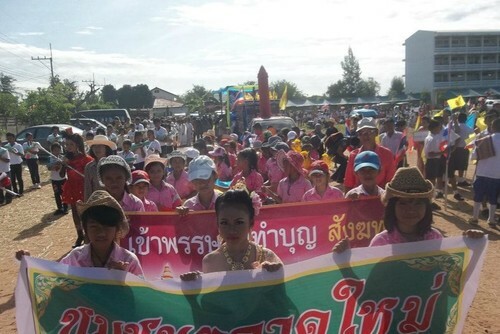 The Thai people there celebrate their heritage, are keen to smile as you walk past, and strike up a conversation at will with whatever English they’ve got in store. By the people “on the island” I’m of course referring to the foreigners. I met some remarkable people while there who’d spent many months on tiny Koh Lipe, and didn’t have much incentive to leave anytime soon. I should also mention that you’ll find all the Thai food you could desire here. Koh Lipe is pure magic. 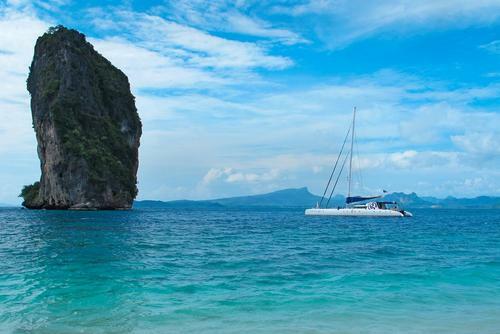 The turquoise, crystal waters surrounding Koh Lipe are downright seductive. I recognize that everyone describes the waters of Southeast Asia as “turquoise,” but these are truly turquoise. A hardware store would do well to base a paint on this colour, as they would surely sell a few million buckets. If you managed to stay dry during your time on Koh Lipe, then you either drastically missed the essence of the island, or badly injured yourself getting off the ferry. During my visit there, my girlfriend and I kayaked around the entire circumference of the island. That isn’t much of a feat considering the size of it, but it’s still something I had yet to do elsewhere. 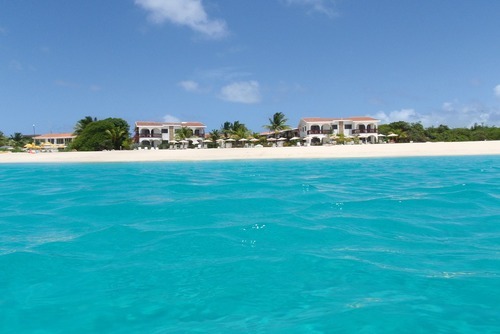 The water is so clear that you feel as if you’re snorkeling from the seat of your kayak. 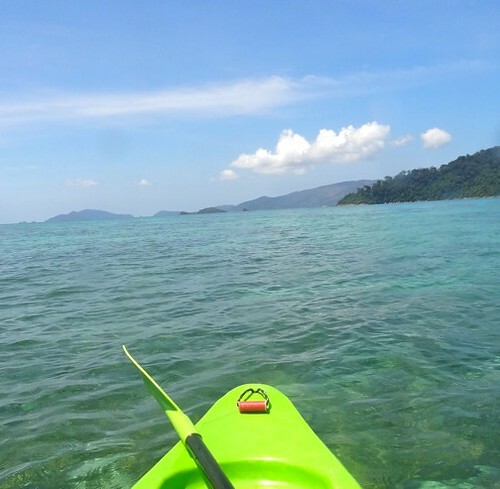 Kayaking isn’t even close to the limit of what you can do in the waters around Koh Lipe. You can also visit other islands nearby which are part of the Tarutao National Marine Park (consisting of over 50 islands) for some stunning views. 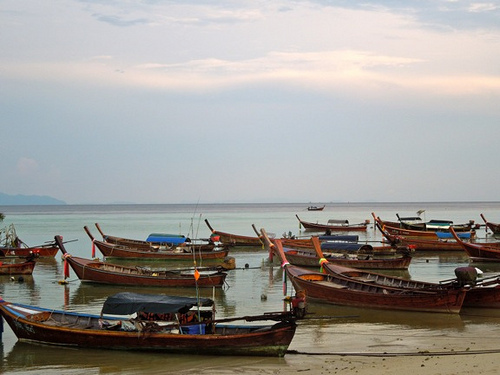 Koh Lipe is also famed for its plentiful snorkeling sights, and diving opportunities galore. 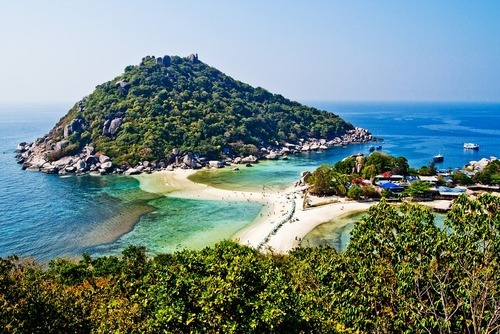 Anytime someone says that they’ve gone to Thailand, I immediately ask them, “Did you go to Koh Lipe?” Rarely do I hear the words “yes,” and that pains me after beholding the beauty it possesses. That is, I suppose, why I feel so passionate about writing this article. 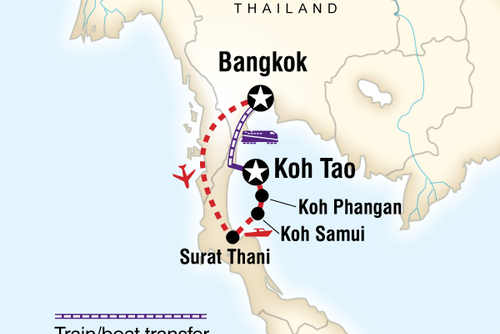 I’ve been lucky to travel quite a bit in my life, yet a little known island in the very south of Thailand remains near the forefront of my travel experiences. It is my hope that this island won’t be spoiled by the influx of tourism that is sure to come, and I am indeed hopeful. I’m hopeful because of the calm pace of the island, the general respect of the foreigners there, and the warm hearts of the people. 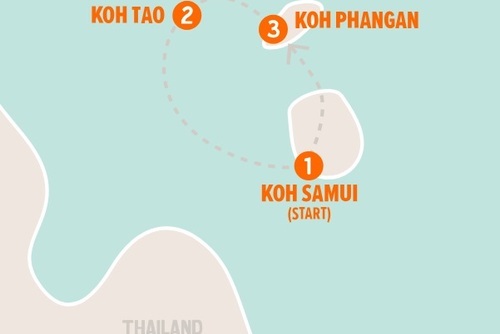 Next time you think of Thailand, forget about crowded Bangkok and worn-out Koh Phi Phi. 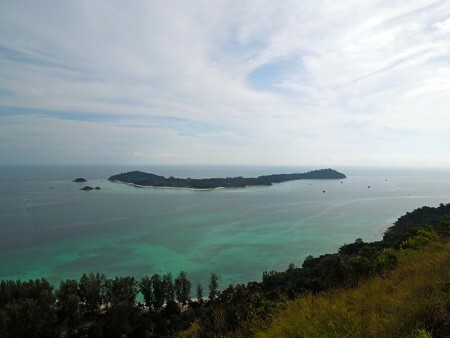 Think about Koh Lipe.